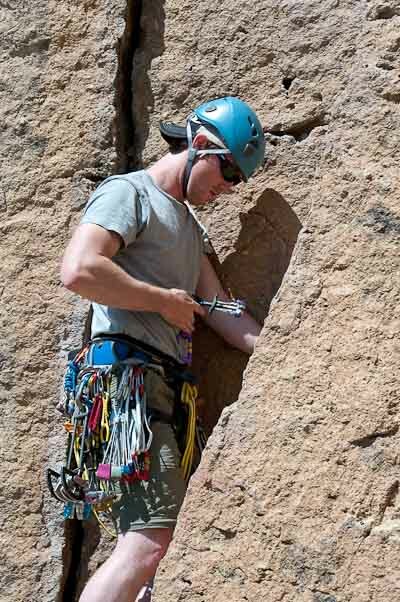 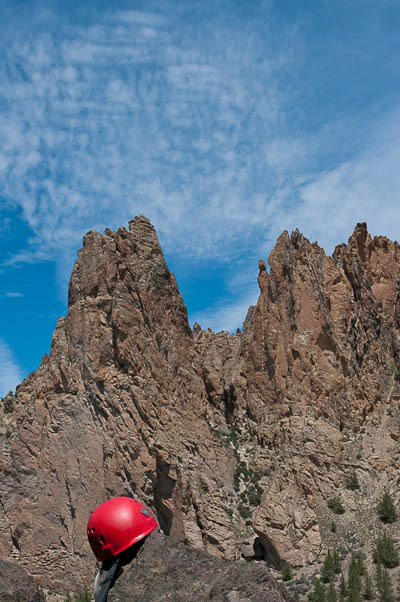 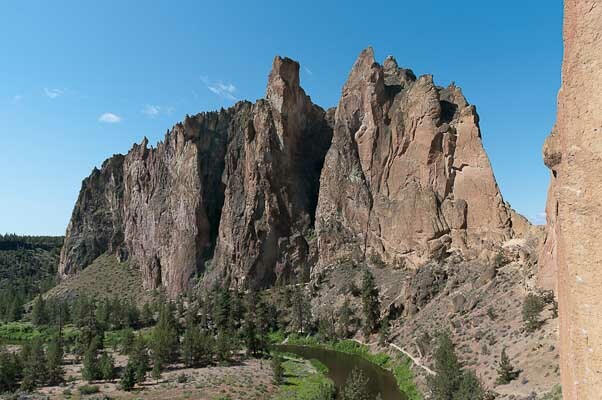 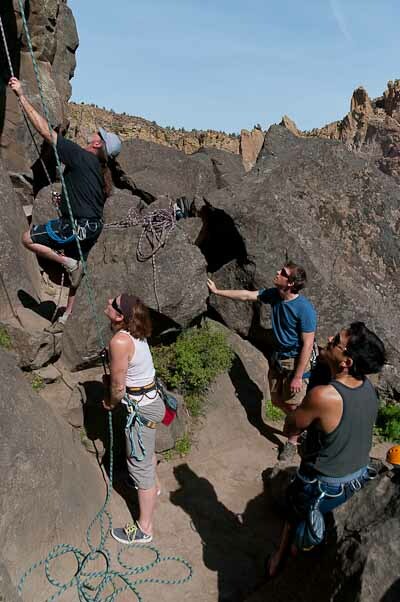 We had a great group this past weekend climbing basalt and tuff at Smith Rock. 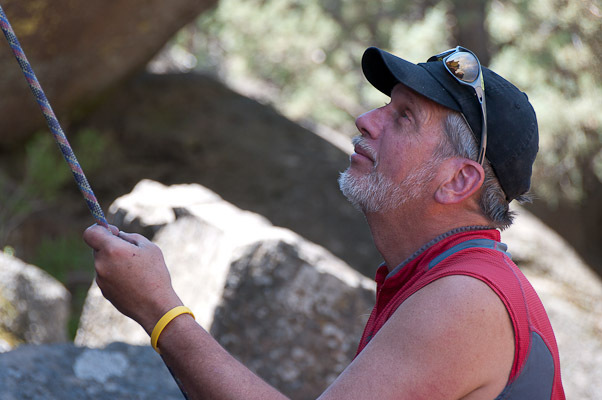 Kyle, Bob, Mike, Kirsten, Pak, George, Kari, and Ayesha joined Doug, Steve, Mark and Lynda for Saturday on the North Point (5.5. to 5.10b), then a wonderful taco feed and summer evening on Mark and Lynda's porch in Terrebonne, followed by more fun elsewhere in the park on Sunday. 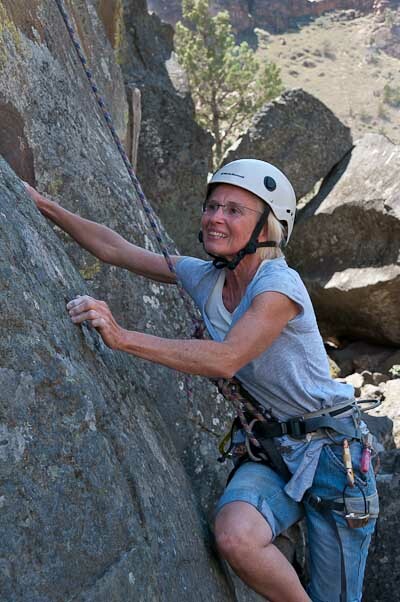 Thanks to everyone (especially hosts Mark & Lynda); for making this a superb weekend - fun was had by all.